Joyetech eVic Primo designed to be compatible with 25mm sub-ohm tanks, so it’s a perfect fit for most atomizer, eVic Primo mod will be a very good choice. 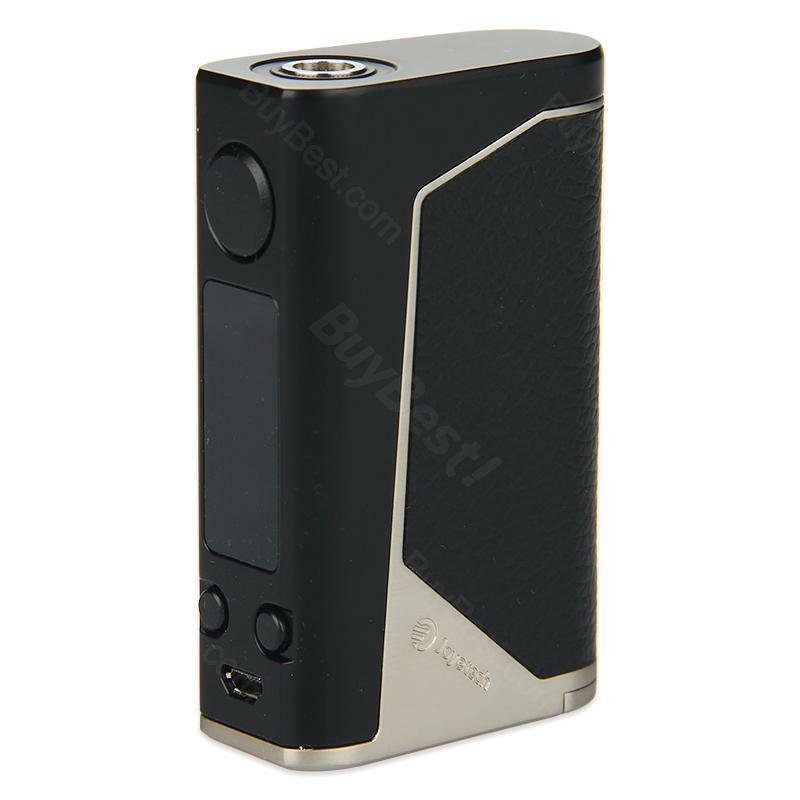 Joyetech eVic Primo 200W MOD comes with upgradeable firmware. Powered by dual replaceable 18650 batteries, the eVic Primo 2.0 provides durability and reliability with a 200W maximum output, can produce the type of clouds a serious cloud-chaser needs. eVic Primo MOD is equipped with sliding down the battery door, you can easily replace the battery. At the same time, it is also equipped with a large and clear OLED display that allows you to clearly see the data, and easy to operate. . Black, Silver, Teal, White, Yellow, five colors available, pick your favorite color soon. • It doesn't come with 18650 battery or Reverse Charging Adapter, you shall buy it separately. • We suggest you use it with UNIMAX 25.
received my order, i pay a little extra to get it delivered between 7 to 15 days. it got to me in 10 days so was well worth a little more, im not sure i got what i ordered as the product i was supposed to get should have "series 2" on the box but it wasnt there but the product works perfectly and is the right colour, so can say im happy. This primo mod is well built, easy to operate and the design is nice. Primo is really a wonderful device concerned to its low price. It has big power, excellent design and nice feeling in hand. I feel satisfied with all of that. My parcel came in just 4 days. The package is complete and I will purchase again from Buybest in the future.